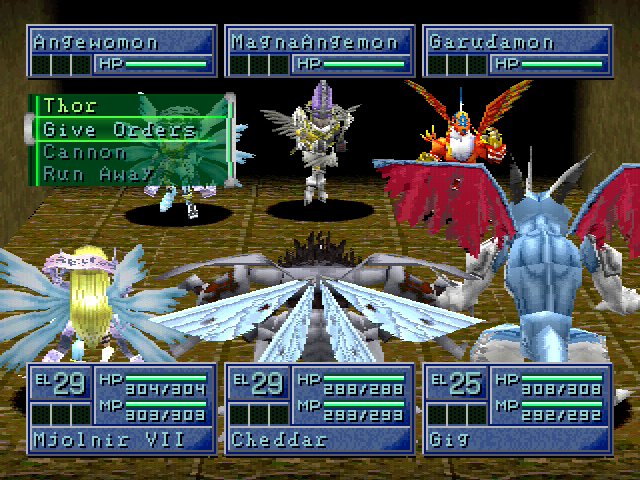 OverviewDigimon World 2 changed the formula of the first game, a pet-raising simulator, into a turn-based dungeon-crawler. Even with these changes, the game unfortunately did no better in reviews than the first. 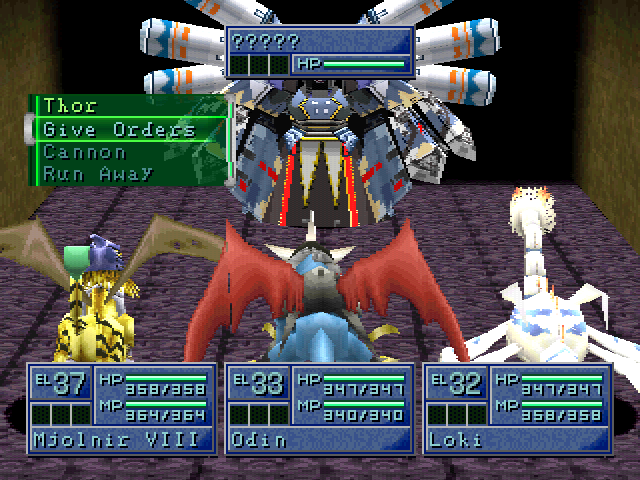 Can you, with the help of your Digimon partners, save the city and become Master Tamer? 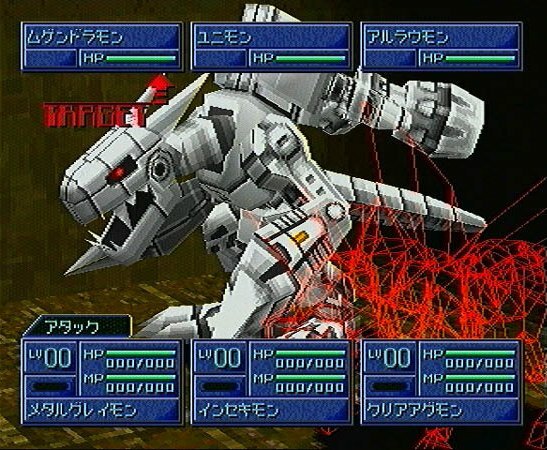 Digimon World 2 features three-on-three 3-D polygon battles; DNA Digivolving, which allows players to combine Digimon; a new Mega level; a Digi-Beetle transport that holds more than 12 Digimon; and more than 200 Digimon characters with which to form alliances or wage battles. 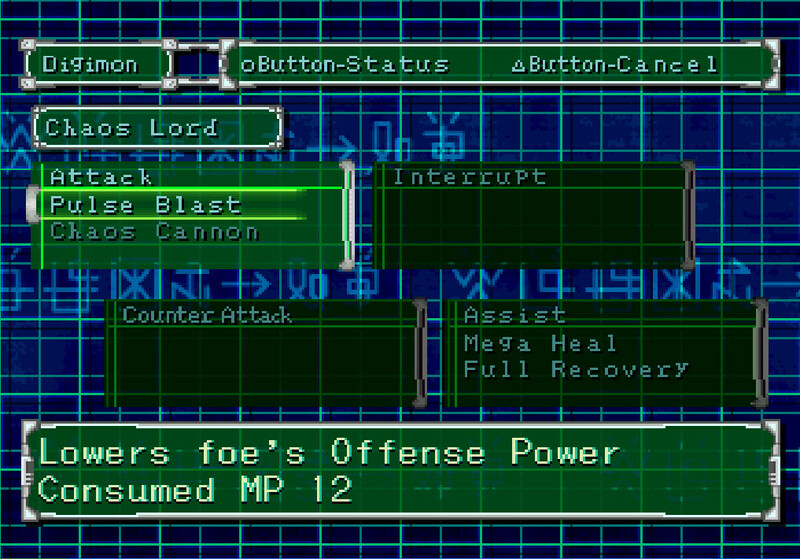 Players can use a memory card to save the game anytime, regardless of their place among the game's levels. 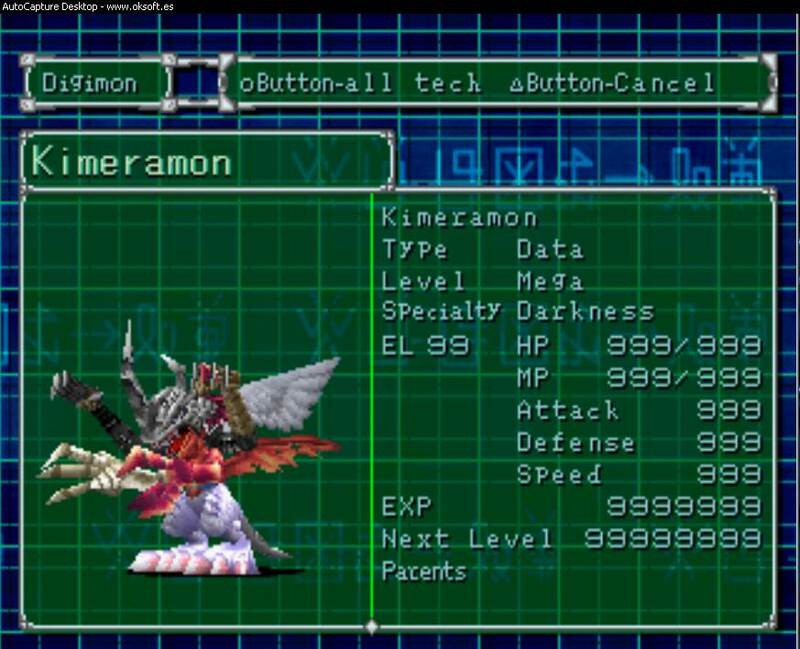 Digimon World 2 is a dungeon crawler game. It has changed a lot from the first game. 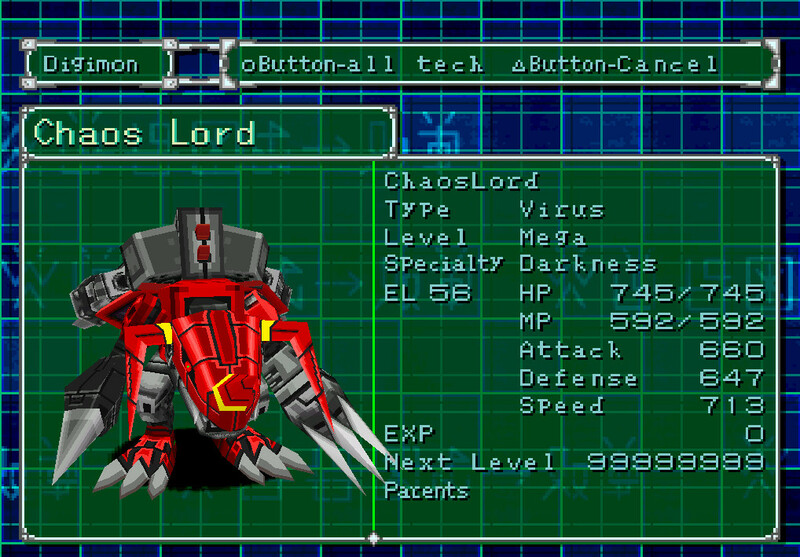 You drive around in digi-beetle fighting other digimon and going through dungeons to progress the game. The game has a strong learning curve due to the way its digivolution system works. While the first digimon world only went up to ultimate digivolutions, DW 2 now goes up to mega digivolutions. While it is a difficult game, it is fun to diehard RPG fans and those who love dungeon crawler games. Overall I'd get the game a 3/5. 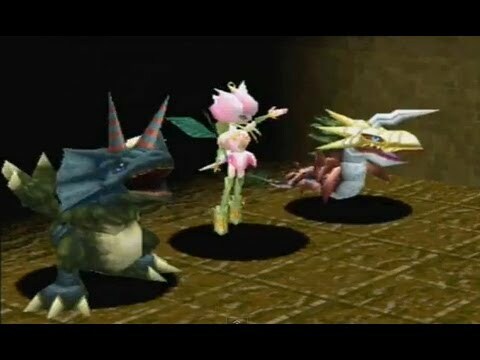 I'd recommend to anyone who is a fan of digimon, RPGs, or dungeon crawlers. Now you can add videos, screenshots, or other images (cover scans, disc scans, etc.) 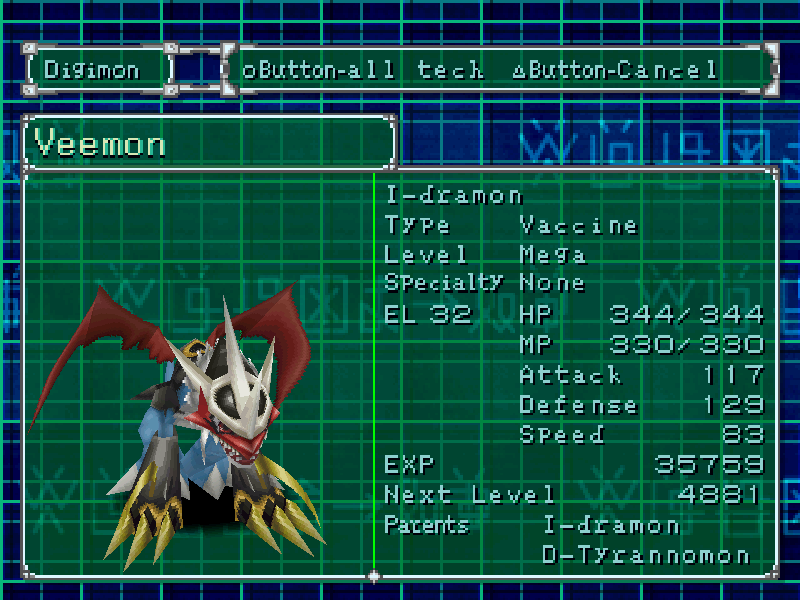 for Digimon World 2 [U] to Emuparadise. Do it now!